With the New Year upon us, we have decided to redo our current memes and also add in some more. We hope that you enjoy the variety we are trying to bring to the site!! 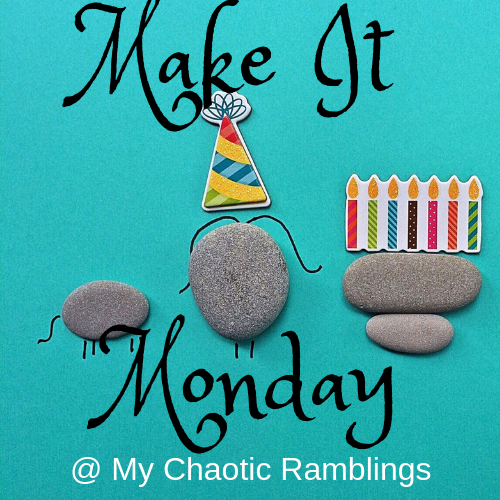 We will not be picking back up with our Make It Monday posts at this time. 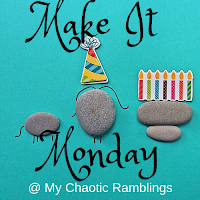 Maybe after the new year, we will be featuring crafts and food in Fantastic Friday. 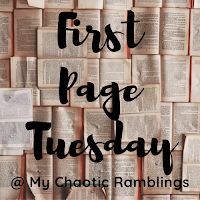 Join us for the first page or chapter of select titles! 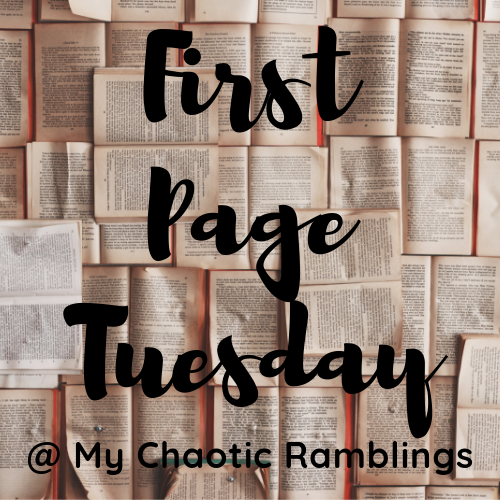 We will be starting back up on our Waiting On Wednesday posts. Any ideas for a Thursday meme? Doesn't have to be book related. 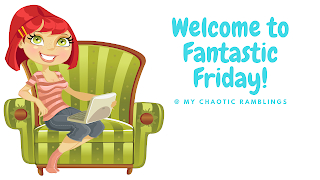 We will continue Fantastic Friday, where we showcase other great bloggers around the blogosphere. 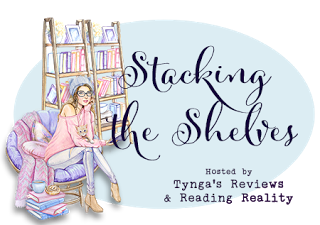 We will be bringing back Stacking the Shelves meme! Still Trying to figure out a good one for Sunday's. I'll update as soon as it is finalized. 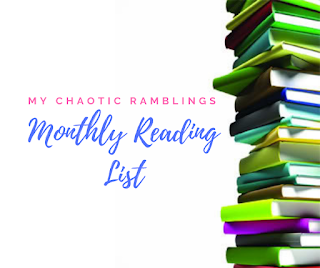 At the beginning of each month, we will post our Reading list for the month. 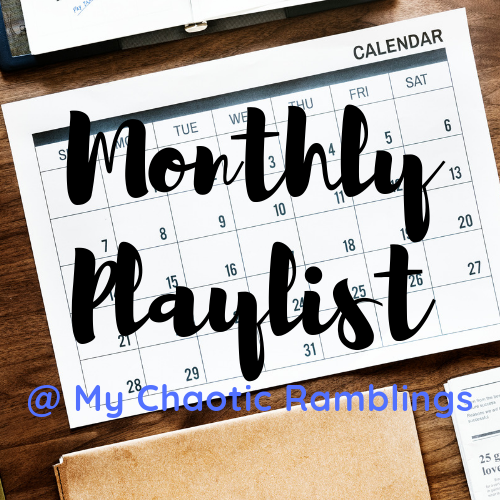 We will also be posting our monthly playlist at the end of every month.